Life Is A Miracle was recorded at Panoramic House - a studio built into a ramshackle little castle overlooking the Pacific Ocean. This idyllic space - an hour north from The Truth's SF haunts - turned out to be a perfect home away from home for the band. Also, I'd spent most of the year away from my muse. I was unravelling. I don't actually remember recording much of the album. I listen to the music now and it feels like magic. It's like a hi-fi rendering of a good trip. I love it! I can hear the band letting go and finding a new way of playing together. I'm very grateful that this record exists. It is just the medicine I need. I hope it serves as good medicine for some people in this Summer of Truth, 2017." "Did we dream a little too long? Did we burn a little too bright? Look at the light!" "If you're coming to San Francisco, don't put no flowers in your hair, just stay the way you are, everyone's from somewhere." "He wandered the range, the 48, was all the rage from Texas to Tokyo, With tousled hair and western wear bought from a shop in SOHO -- He walked with a swagger with hips like daggers and no-one seemed to know ... Was he only a knave or truly a brave Aficionado?" "Well, It's hot as hell in radicand, all the boys have lost their way and I'm beat to hell on the AM band, I'm not getting any play -- but I got in the ring and I took a few swings and I made those fuckers pay -- What d'you say, What d'you say about that, Juliette?" Santa Cruz Gospel Choir recorded War Danzon in the ramp up to the Second Gulf War. 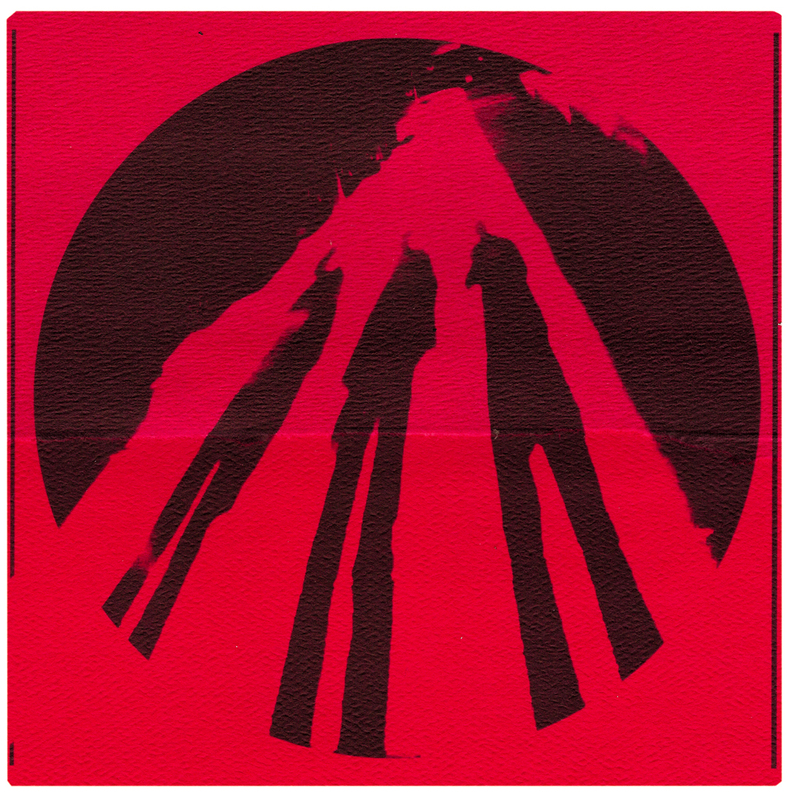 Its initial release in 2003 - the 'pink sleeve' edition - featured songs which were not on the subsequent 'official release' - the 'brown paper bag' edition. The expanded edition is now available: 14 songs, including the official album, demos and all songs from the 'pink sleeve'. 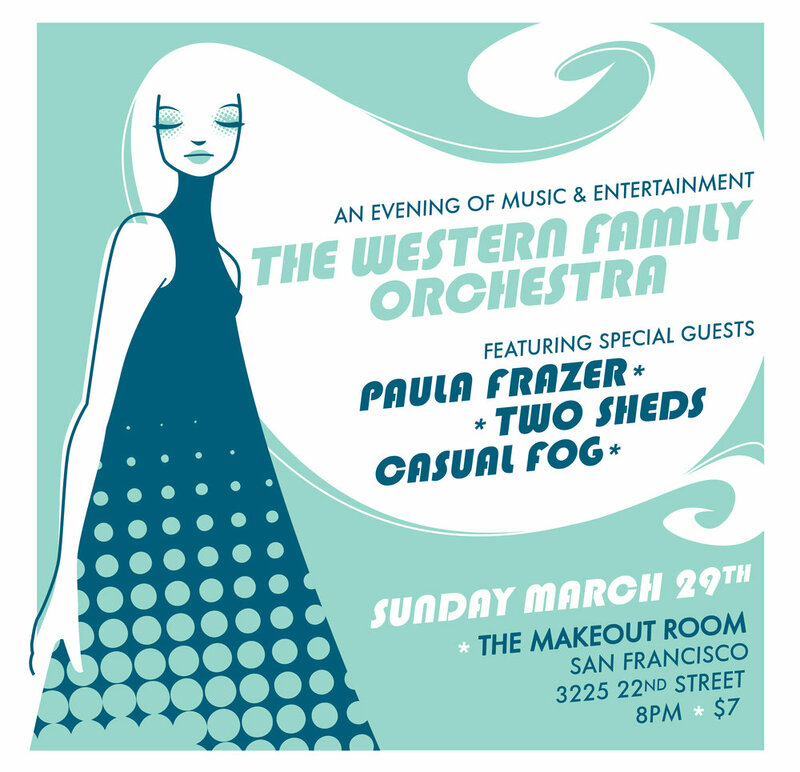 Western Family Orchestra was a collective of musicians and songwriters from Northern California, formed by Lee Bob Watson, Tom Heyman, Gabe Nelson (Cake, Bellygunner), Dana Gumbiner (Deathray), Rich Good (Kings & Queens, Psychedelic Furs), Andrea Good and Derek Taylor. WFO presented a series of musical 'variety' shows, featuring original compositions and covers. Guests included Rusty Miller (Jackpot), Sarah Bethe Nelson, James Finch Jr, Greg Loiacano (The Mother Hips), Kelley Stoltz, Todd Roper, Paula Frazier, Jesse Denatale, Stephen Yerkey, Mike Farrell, Bart Davenport, The Moore Brothers, Aaron Ross, Two Sheds, Jeffrey Luck Lucas, Casual Fog & others. 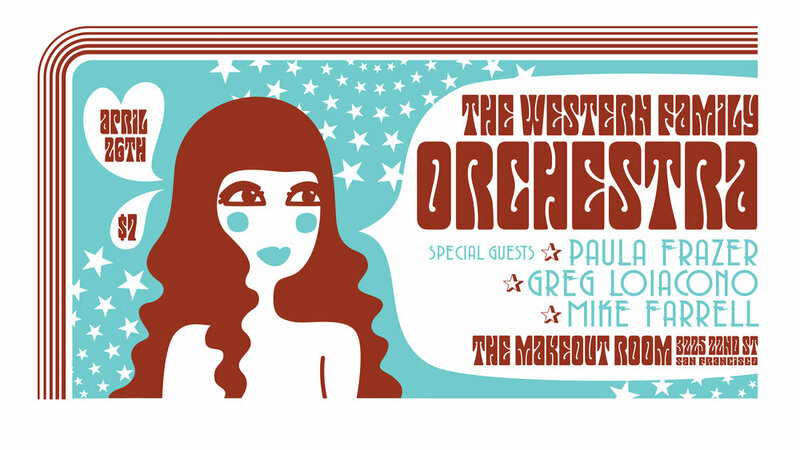 The WFO's final show was at the historic Nevada Theater in Nevada City, CA, on July 23, 2010. A recording of the show was made for broadcast, with support from KVMR Nevada City and the Corporation for Public Broadcasting.